Part 1 of the TED Radio Hour episode Gender, Power And Fairness. For Tarana Burke, #MeToo began as a way to tell survivors, "You're not alone." But as the movement evolved, another priority emerged—how can we work together to put an end to sexual violence entirely? Christine Porath: What Is The Cost Of Being Uncivil In The Workplace? Part 4 of the TED Radio Hour episode Approaching With Kindness. It's free to be kind, yet managers often ignore the value of appreciation. Christine Porath argues that workers and companies experience real costs when there is incivility in the workplace. Laura Trice: Is It Okay To Ask For Appreciation? Part 3 of the TED Radio Hour episode Approaching With Kindness. What would happen if we actually asked others to praise and appreciate us for the work we do? Laura Trice examines the importance of building our sense of self-worth by asking for what we need. James Green: Could The Building Blocks Of Life Exist Elsewhere In Our Solar System? Part 1 of the TED Radio Hour episode The Next Frontier. Earth may not be the only place in our solar system with life, says James Green. New data shows life might have existed on Mars, and could exist now. But what does that mean for us on Earth? 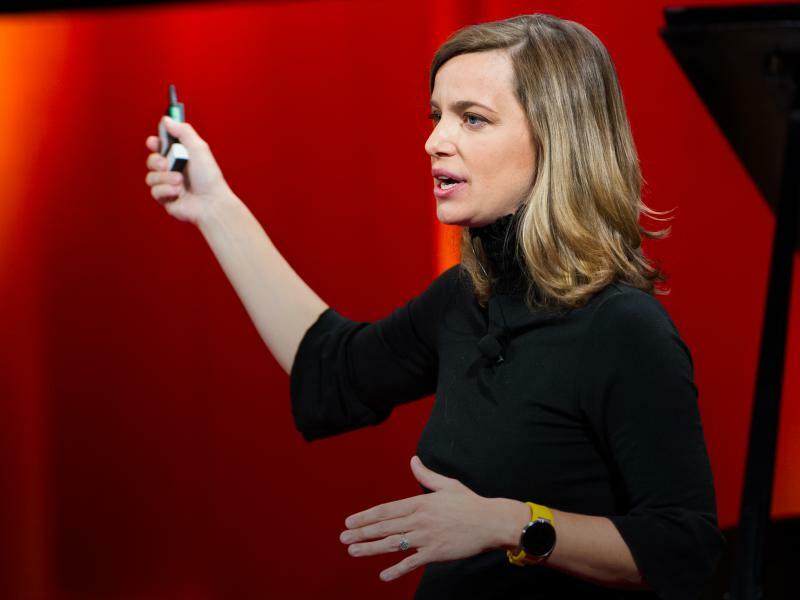 Lisa Nip: How Can We Engineer The Human Body To Survive On Mars ... And Beyond? Part 3 of the TED Radio Hour episode The Next Frontier. Stephen Petranek: How Will Humans Live On Mars? Part 2 of the TED Radio Hour episode The Next Frontier. Stephen Petranek says, in the next decade, we will send humans to colonize Mars. He lays out the technology--from water-extraction to bricks made of Martian soil--that'll make life possible there. Kate Orff: How Can Oysters Revive New York City's Waterways? Part 3 of the TED Radio Hour episode Circular. Oysters filter water, their shells form protective reefs and habitats, and regenerate into more oyster shells. Kate Orff uses oysters to revive depleted ecosystems — like those around New York City. 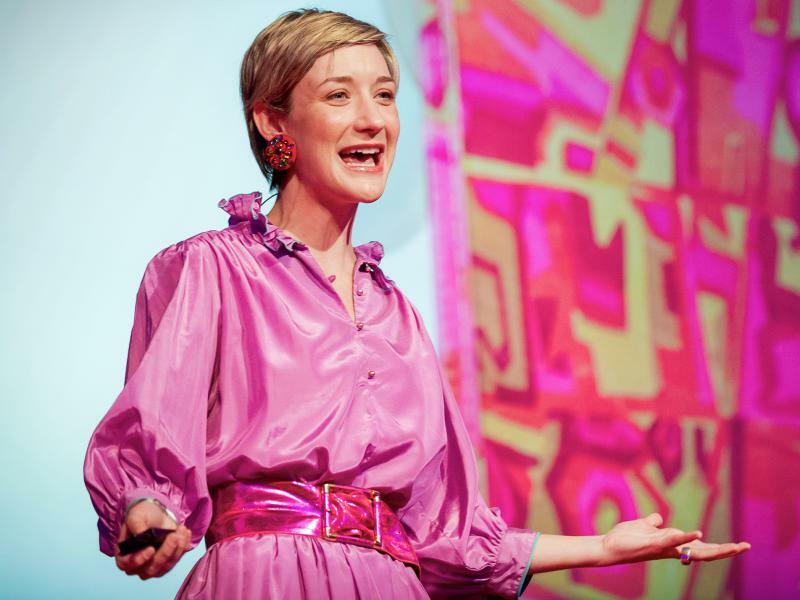 Jessi Arrington: How Can Thrifting Clothes Help The Environment — And Your Style? Part 5 of the TED Radio Hour episode Circular. Fast fashion is wreaking havoc on the environment. That's why Jessi Arrington makes a point of (almost) never buying anything new. She explains how she builds a sustainable wardrobe that looks great.